Dudu Tassa & The Kuwaitis join Radiohead for the Miami show! 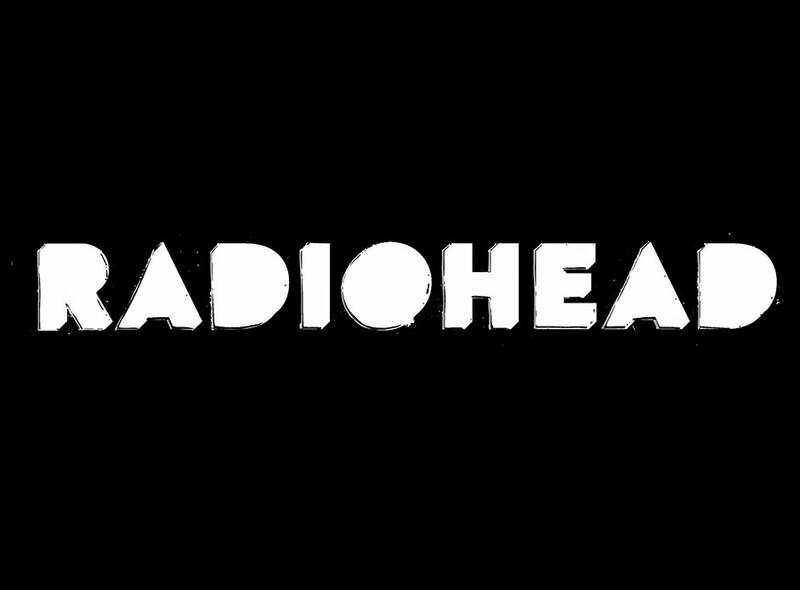 Radiohead has confirmed nine U.S. headline shows in addition to the band’s previously announced headline engagement at this year’s Coachella Valley Music & Arts Festival. The dates kick off in Miami on March 30 at AmericanAirlines Arena. Tickets for the newly announced Miami show are on sale now at the AmericanAirlines Arena Ticket Office, online at ticketmaster.com, or by calling (800) 745-3000. Tickets for all shows will be limited to 4 per order.